One camping barn that sleeps up to 8. Sold on sole occupancy. 10 camping pods also on site. 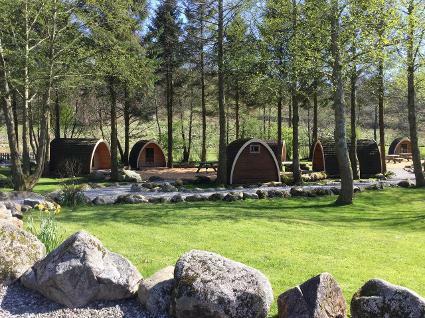 Theses pods are 1st edition camping pods, which sleep a family of 4, or 3 adults. Drying room and play area. Very happy to have walking/biking groups,scouts, D of E. Fantastic base for the fells and mountains and Scafell can be accessed from the Eskdale Valley. 3 Local Lakeland pubs all within a very short walk. 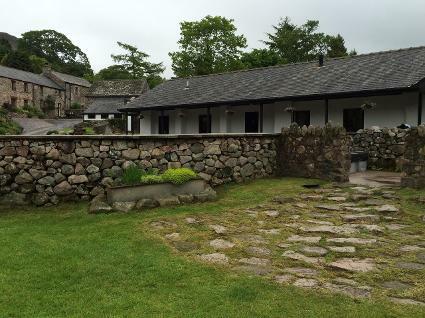 Visit Eskdale Campsite for more information.